Costly, ugly, annoying and useless, what’s not to like? When the challenge is thrown at wind power proponents about its hopeless intermittency, like a drug addict, the answer is always “more”. More of the same, more turbines, more panels, more subsidies, more transmission network capacity, more non-existent mega batteries, well, just more. Germany is held up as the shining example of what our ‘inevitable transition’ to an all wind and sun powered future will look like. 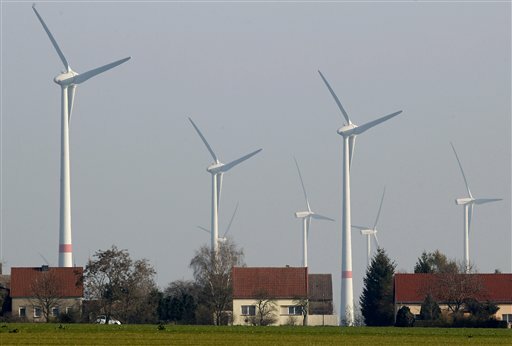 The line goes that Germany has built an enormous capacity with 30,000 wind turbines, millions of solar panels and it will simply overcome issues such as sunset and calm weather, by building more, much more.